2000. 115 min. France / Belgium / Haiti / Germany. Directed by Raul Peck. Feature Film. 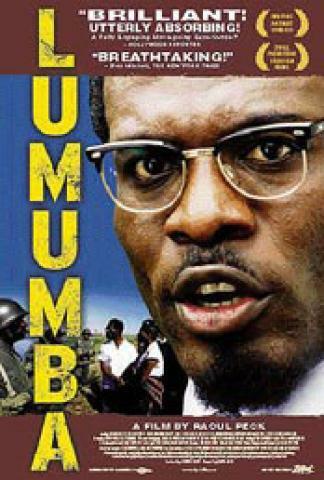 Dramatizes the life of Congolese revolutionary, Patrice Lumumba, who led his country to independence from Belgium in 1960. He served for less than a year as the first elected prime minister, until he was brutally assassinated.